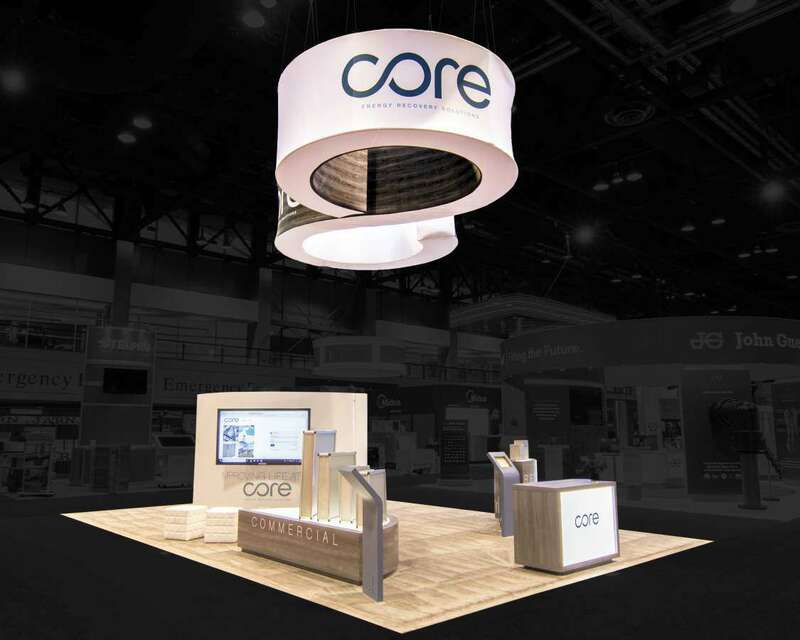 Started 85 years ago as a meeting point for heating and ventilation experts, AHR Expo is today one of the largest expos for HVACR experts all over the industry. 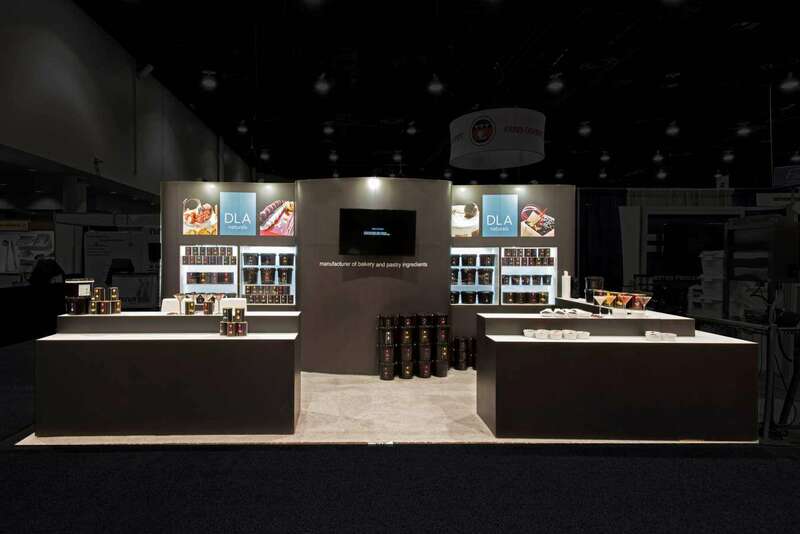 Over 2,000 exhibitors come in every year, drawing in audiences of 60,000 from all over the world. That is why this is the best place to network with experts in the industry. 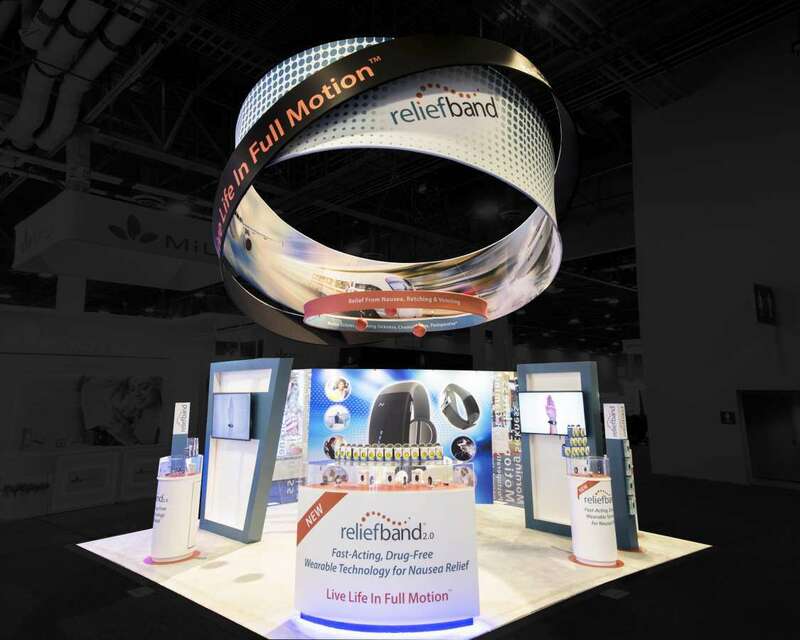 AHR Expo 2019 will be held from January 14 to 16,2019 at Georgia world Congress Center, Atlanta, and will be attended by people from every state in the US, as well as over 150 countries globally. 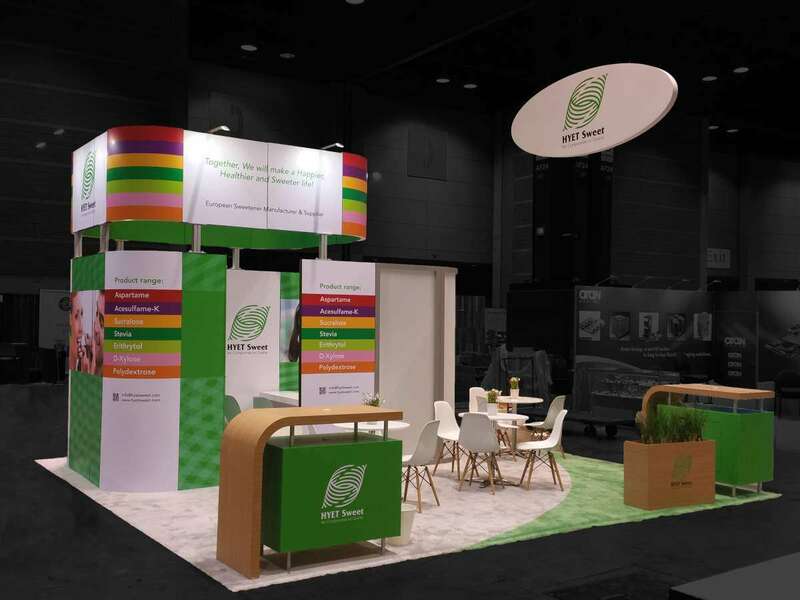 To command the attention of audience by standing out from the over 700 new exhibitors that will be presenting in 2019, why not go in for a custom made Chicago trade show booth? 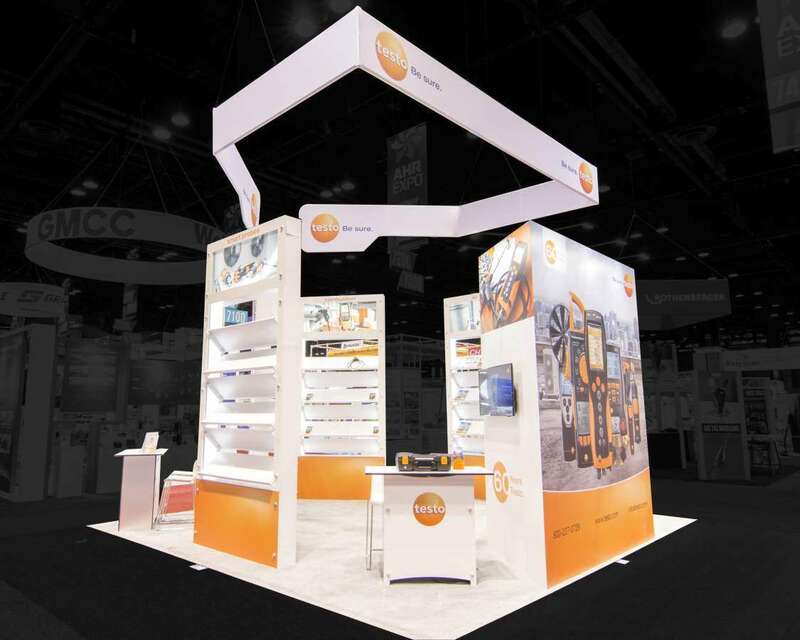 A custom built booth will showcase your brand in the way that is unique to your product in a sea of similar looking exhibition stands. 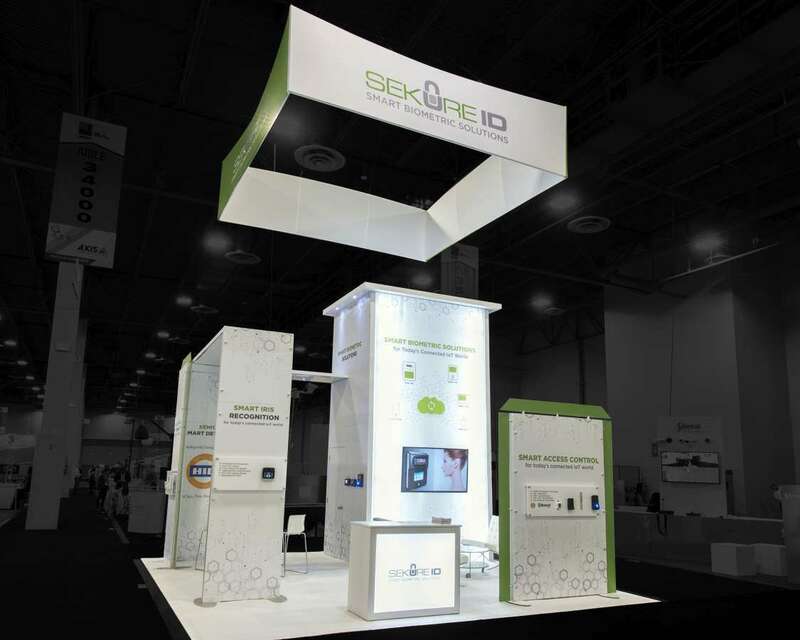 Custom trade show exhibits are our specialty, so you can be sure that you are partnering with the best in the AHR Expo. 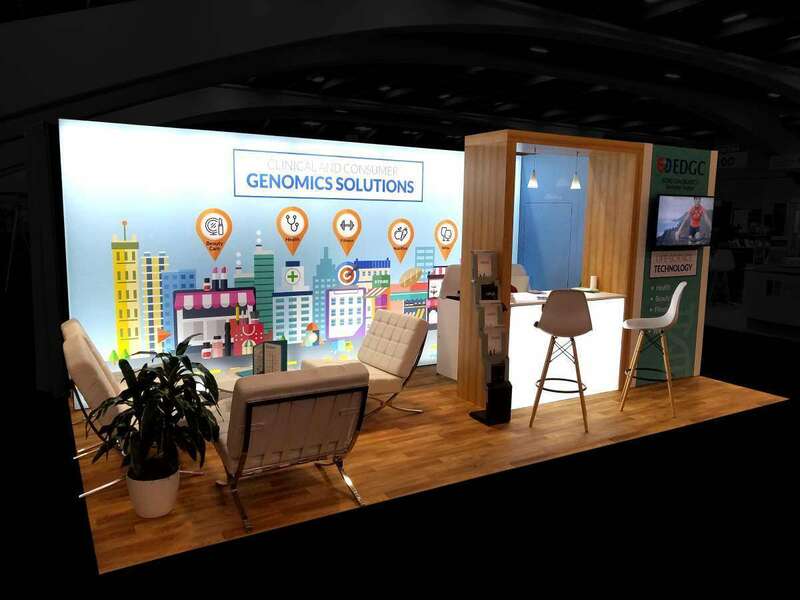 The customized booths that we build can help to put you at the forefront of delegate attention giving your brand a better chance to interact with future customers. 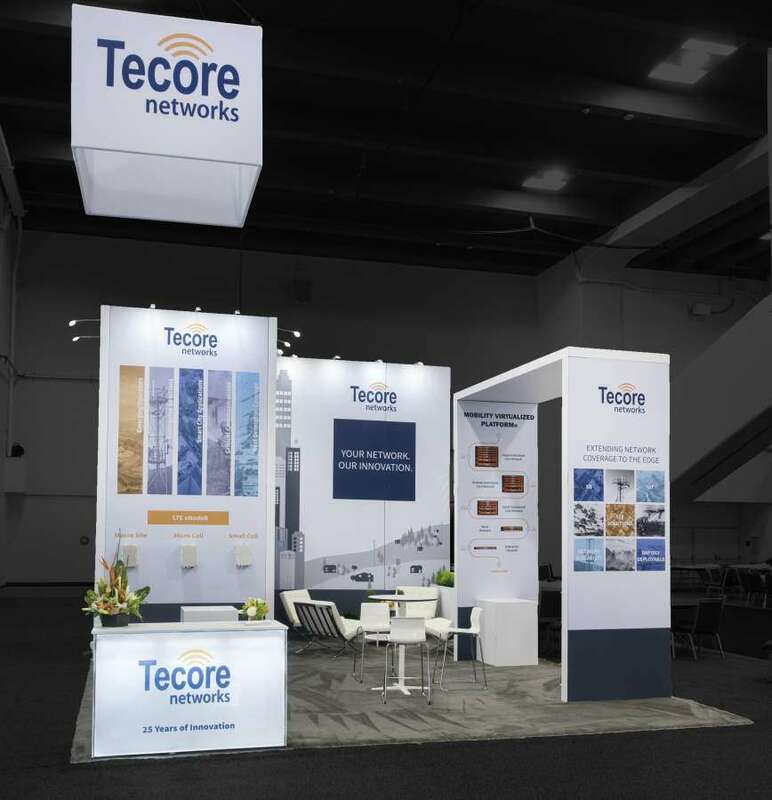 If owning your own booth sounds like too much work, why not go in for a rental exhibit option? 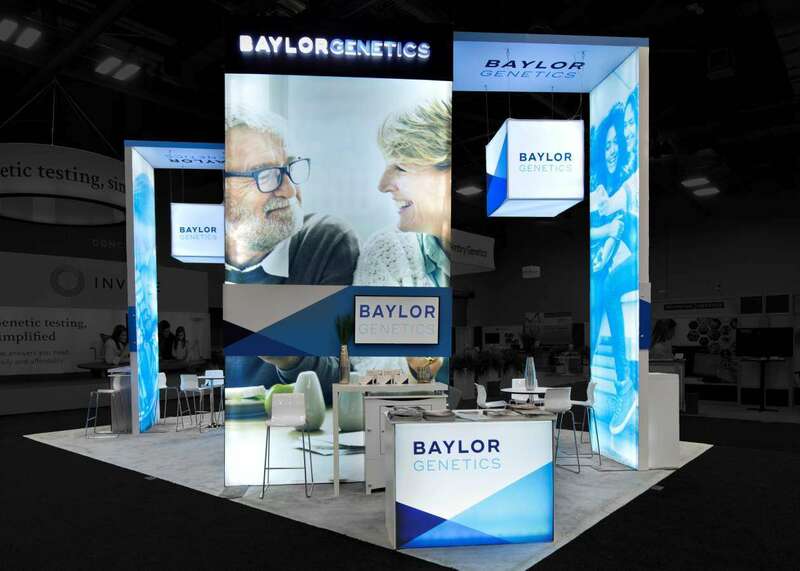 These rental booths offer the same level of customization while giving you better flexibility over what the final display will look like. Try our easy rental options by setting up a call with us to see just how simple the entire process is. 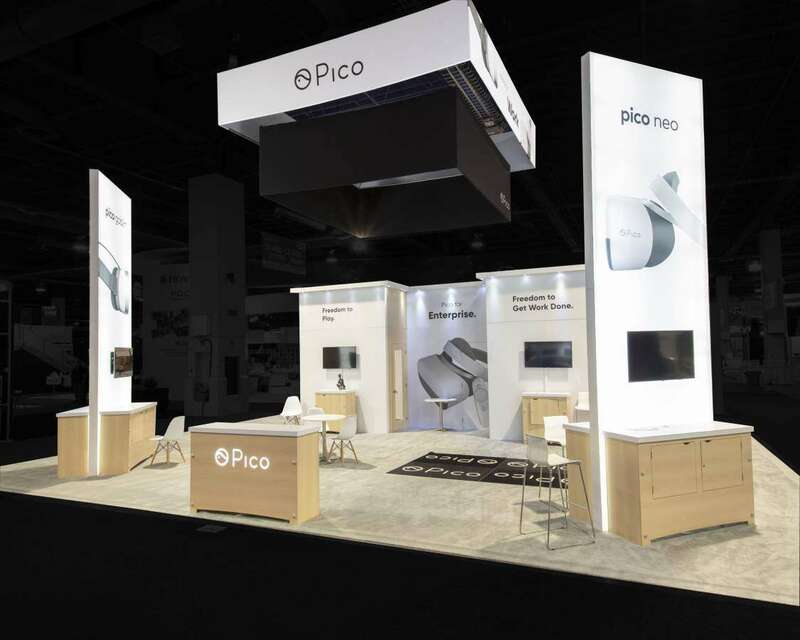 Together, we can help your brand have an influential presence at AHR Expo 2019.